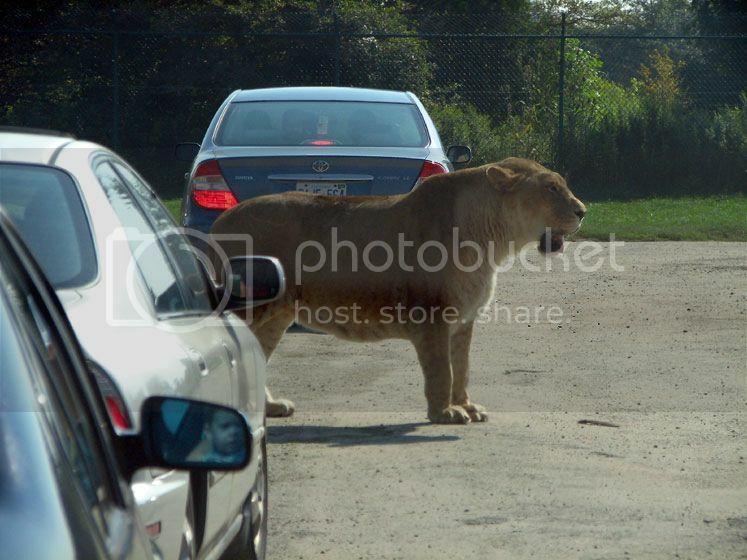 The African Lion Safari is probably one of the best places to visit in Hamilton Canada to enjoy a fun day out with family and friends. If you’ve never been on a real African safari tour before, you’ll love experience of driving through this safari game reserve seeing animals roaming free and taking pictures of monkeys, lions, ostriches, Giraffes and other wildlife. Besides doing the safari drive through, you can attend cool parrot demonstrations and animal shows, as well as take a scenic tour on a boat or mini-train. If you love planes, the Canadian Warplane Heritage Museum should be right at the top of your list of places to visit in Hamilton Canada. 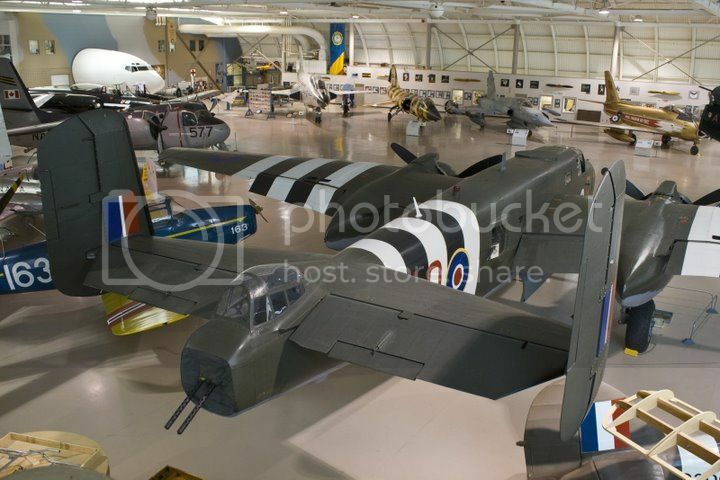 The Canadian Warplane Museum is housed in a huge hanger plane which is home to hundreds of restored vintage aircrafts and warplanes from the Second World War. Besides seeing the beautiful planes on display, you'll be able to talk to veteran volunteers who will be more than happy to share their war stories. 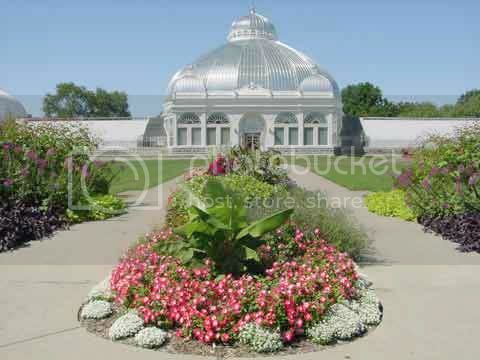 The Royal Botanical Gardens is easily one of the most pleasant places to visit in Hamilton Canada for a relaxing fun walk. The Royal Botanical Gardens is actually the largest in Canada and boast some of the most beautiful gardens, trees and flower beds you’ll ever see in America! 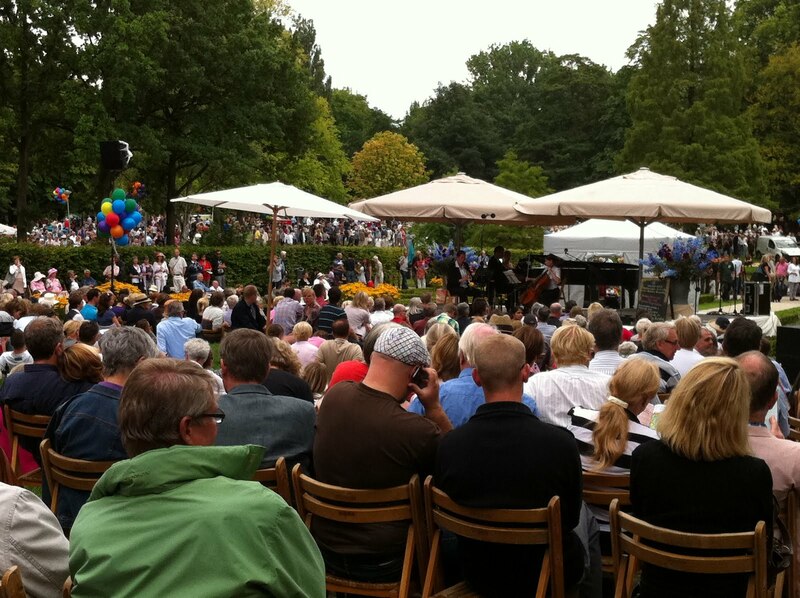 The Royal Botanical Gardens is definitely a nice place to see and learn about plants and flowers, and the best thing is that you can visit anytime of the year. 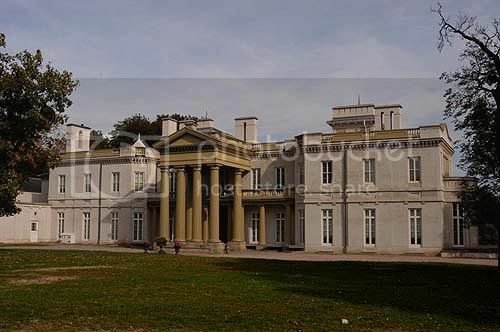 If you’re looking for beautiful places to visit in Hamilton Canada, the Dundurn Castle will certainly not disappoint you! Dundurn Castle isn’t quite a castle but a beautifully restored colonial mansion turned museum where you can enjoy an interesting history tour of the mansion and exploring the rooms and the servant quarters which are all in beautiful condition. Hamilton is known as the number one waterfall capital of the World, and a visit to Hamilton wouldn’t be complete without seeing one of its many waterfalls. 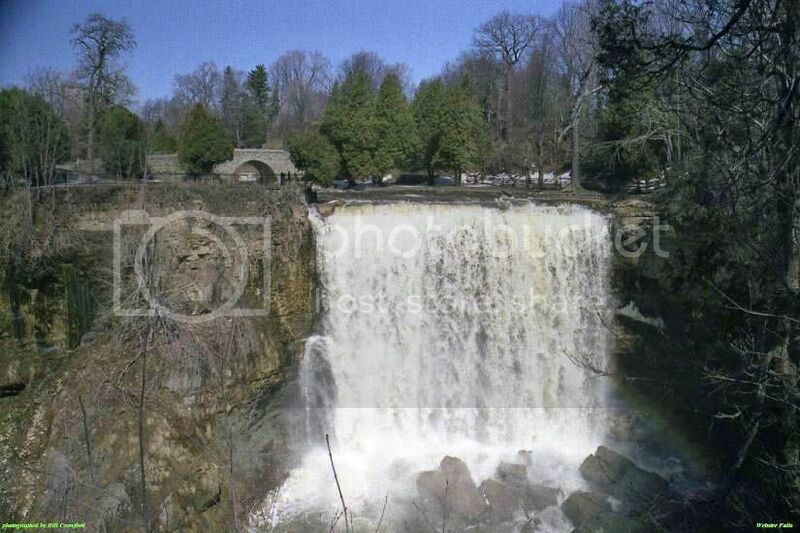 Hamilton boasts over one hundred waterfalls, and many of them are easily accessible up-close. Some of the most amazing waterfalls in Hamilton include Troy Falls, Devil’s Punch Bowl, Albion Falls, Websters Falls, and Felkers Falls. By the way, if you do plan to visit Hamilton with family during the month of April, be sure your trip coincides with the cool annual event Good Friday Waterfall Walk (April 22) at Albion Falls. The Art Gallery of Hamilton is one of the best places to visit in Hamilton Canada to see cool art exhibitions on display. 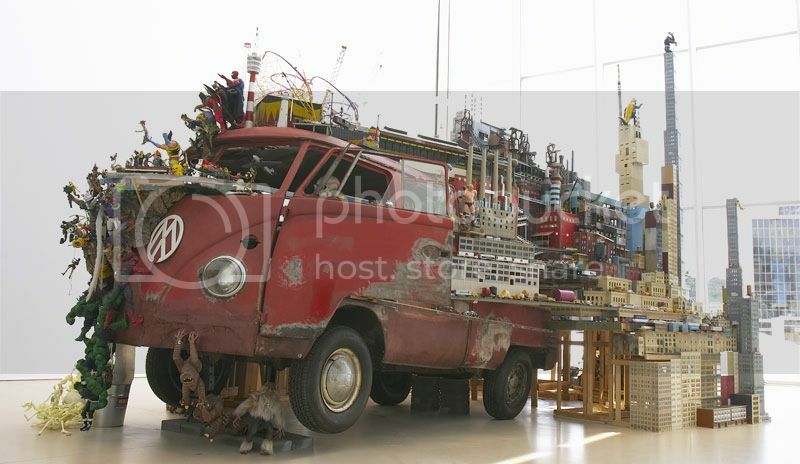 The art gallery boasts two exhibition levels filled with changing exhibits and permanent collections such as the “Bruegel-Bosch Bus”, which is a 60’s Volkswagen camper van turned into an interesting piece of art. The Art Gallery of Hamilton also offers tour programmes, and regular events throughout the month, as well as guided tours every Sunday at 2pm. By the way, the second level of the art gallery is free admission, while the first level is free admission every first Friday of every month. 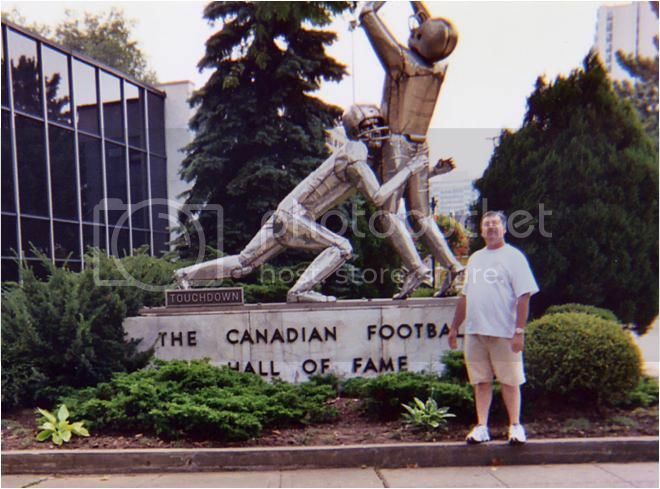 If you’re a sports history fan, the Canadian Football Hall of Fame is another must to add to your list of places to visit in Hamilton Canada. The hall of fame is located right in the heart of the downtown center and it's an interesting place to learn about the beginnings of the Canadian Football League back in the 60’s, and Canada’s all-time great such as “Kid Dynamite”. There are also cool memorabilia on display such as the collection of Grey Cup Championship rings.